This evening Bay and I went to the art store to buy some supplies, and on the way back, we stopped by Kinokuniya. It’s probably my favorite store here in Austin for a couple of reasons. 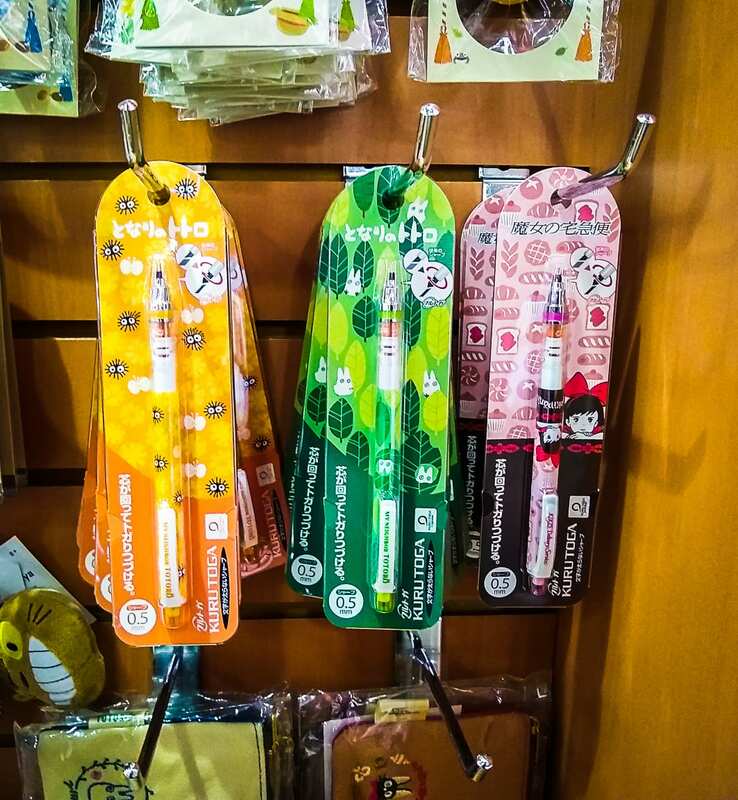 Firstly, I can fantasize that I am in Japan – the country I enjoy the most, and secondly, it has such a great selection of high-quality stationery such as notebooks, paper, pens, etc. They have a good selection of fountain pens and ink, including brands like Pilot, Sailor, Kaweco, LAMY, and Iroshizuku. They even sell Traveler’s Co. supplies! 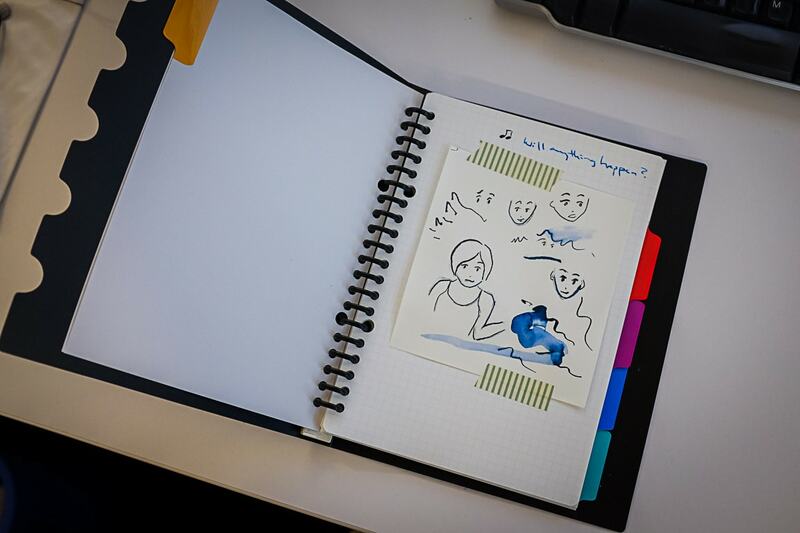 I’ve been searching for a good-sized binder to use instead of my spiral notebooks and found one that I really like. 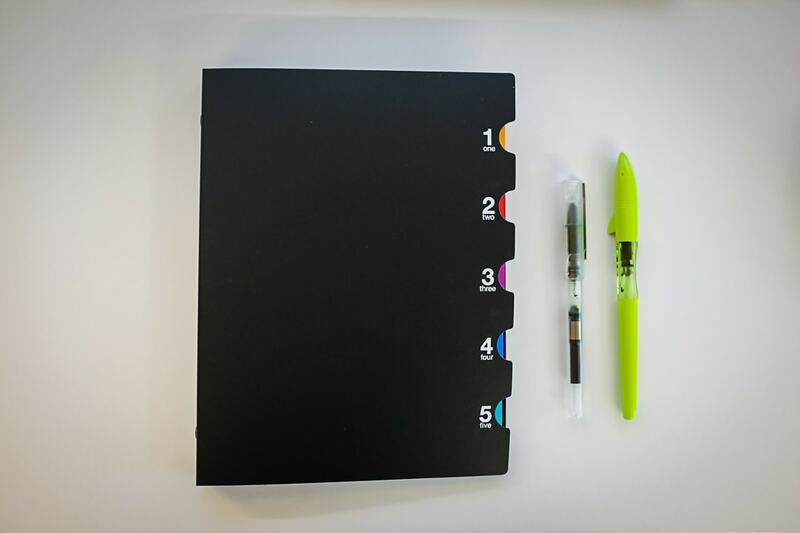 It’s an A5-sized 20-ring binder from Maruman that comes with 5-subject dividers and a few sheets of lined filler paper. I also bought 100 sheets of graph paper, and I love it! I think it looks so nice and sharp, and A5 fits nicely in my Patagonia MiniMass messenger bag. I had no idea we had a Kinokuniya here. Obviously I had not read your blog. I shall be visiting and taking my son’s girlfriend, who will swoon.